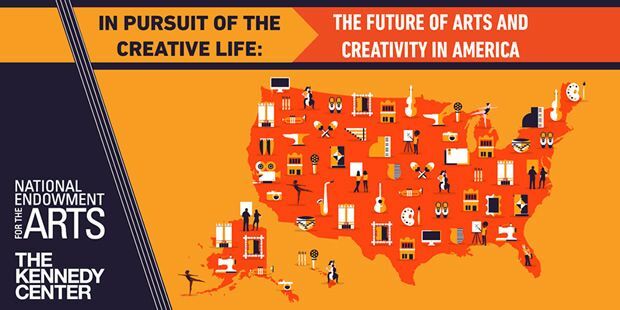 Thank you National Endowment for the Arts Chairman Jane Chu and all NEA staff members and partners for this important report and for bringing together 200 artists/art organizations to explore this topic in person and in depth. It was inspiring and the friendships and partnerships formed will most surely lead to collaborations that will have even greater impact in the years to come. Thank you Maria Lopez De Leon for recommending me for the exciting Framing Panel: The Here and Now of Arts and Creativity. It was honor to share thoughts with Suzy Delvalle and Shirlette Ammons. View the full report.